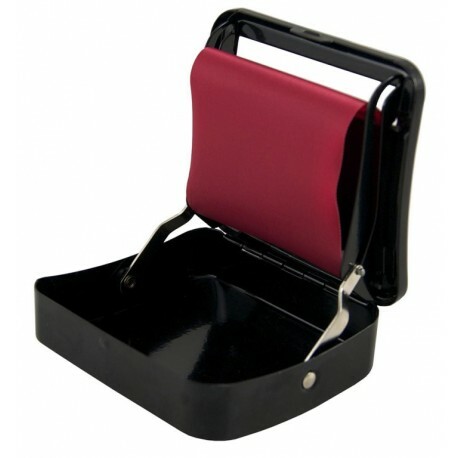 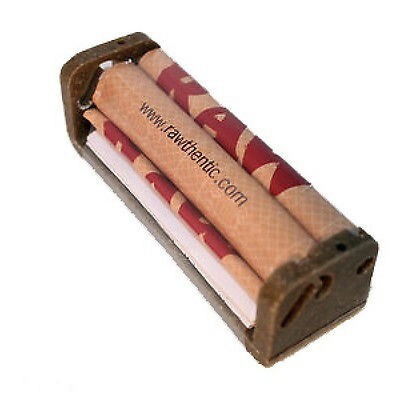 The RAW Automatic Roll Box is the perfect accessory for the RYO enthusiast. 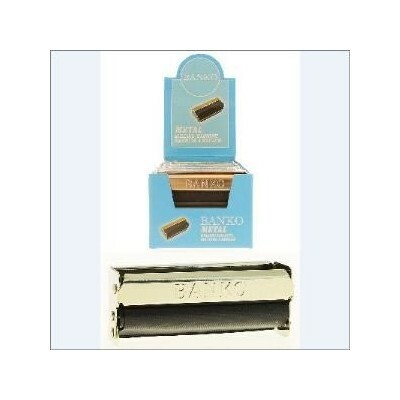 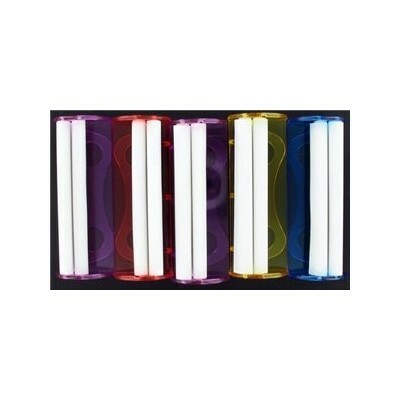 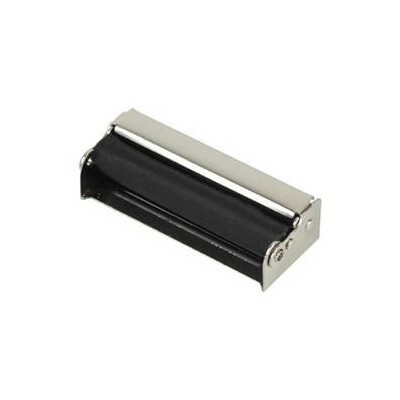 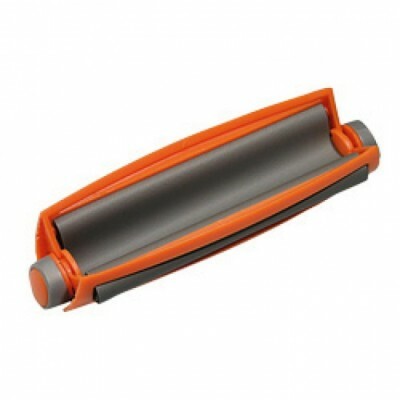 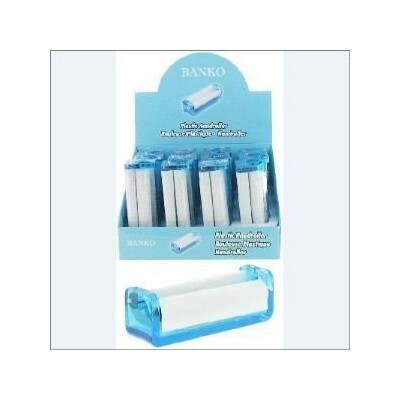 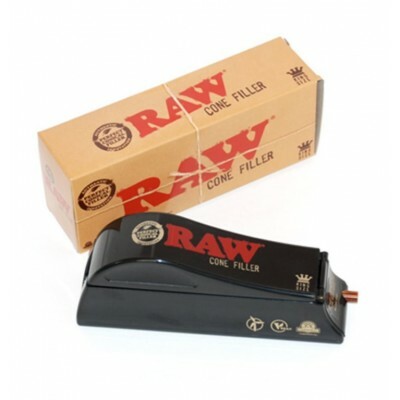 Like all of RAW products the RAW Automatic Roll Box is of superior quality. 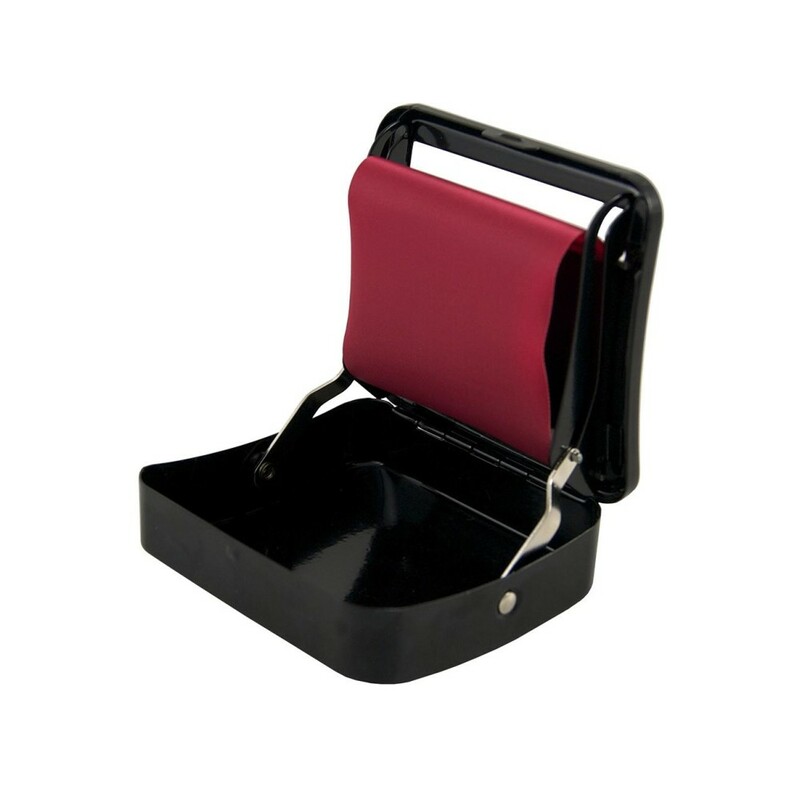 Made of thick steel with an amazing black finish on the 70mm and an awesome black chrome finish on the 110mm model. 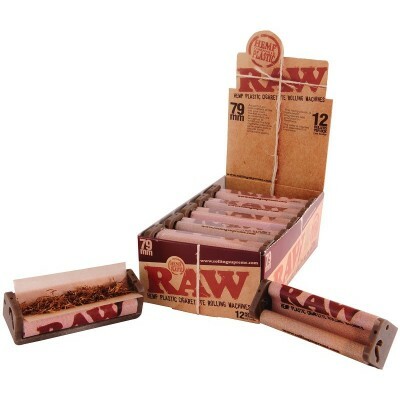 Each model also features the RAW logo, these roll boxes will impress all your friends when you break them out at your next session. 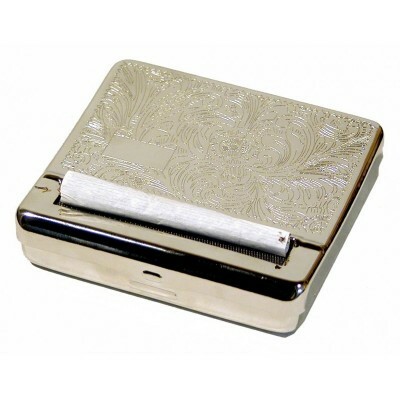 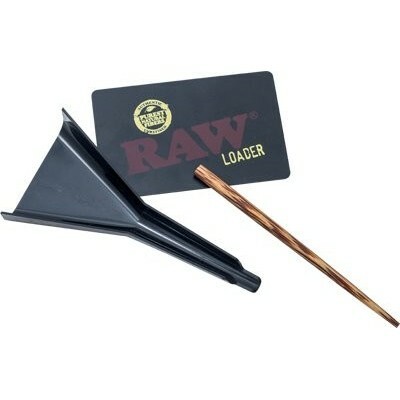 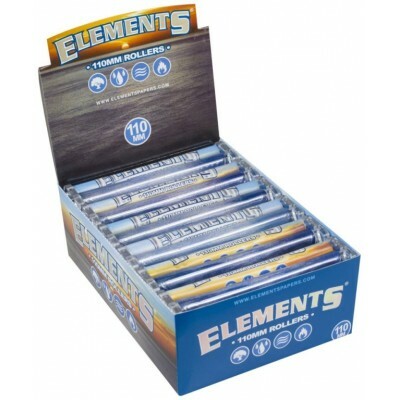 With the RAW Automatic Roll Box you will be rolling the perfect smoke everytime. 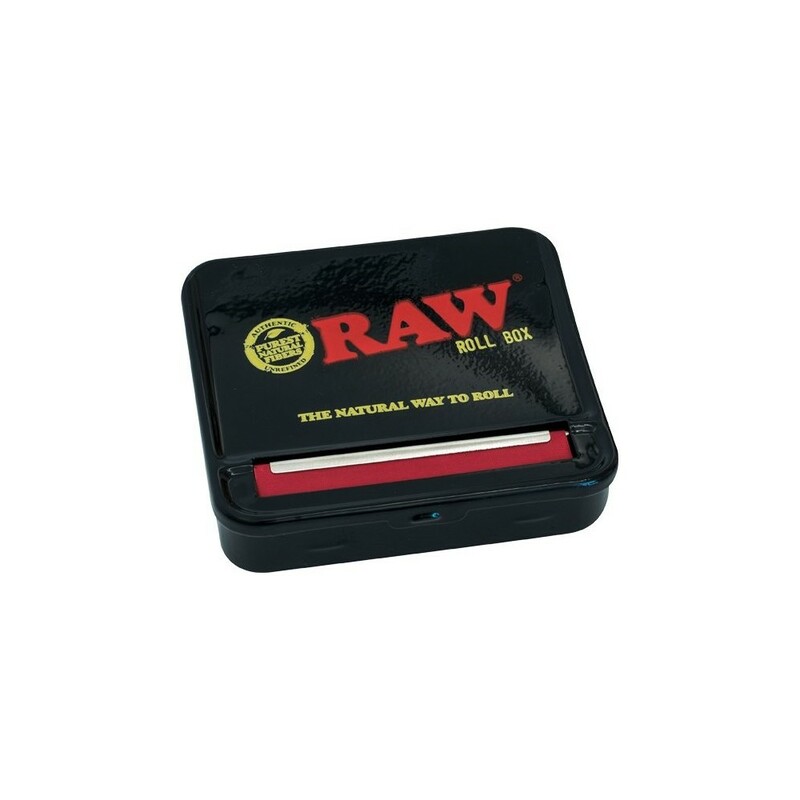 The RAW Automatic Roll Box is the perfect accessory for the RYO enthusiast. 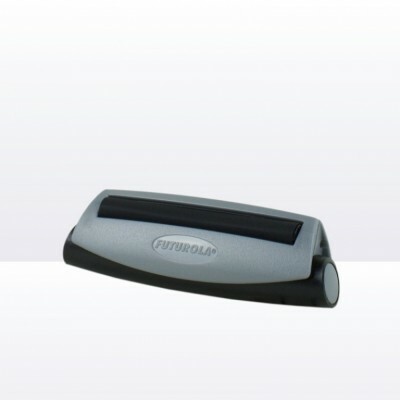 Made of thick steel with an amazing black finish.